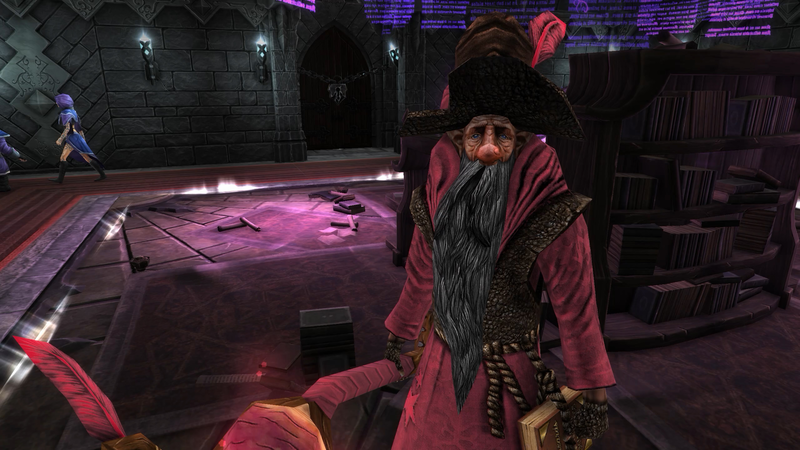 My Pet Dungeon is an 8-level sandbox campaign in War for the Overworld, narrated by the rambunctious Richard Ridings. 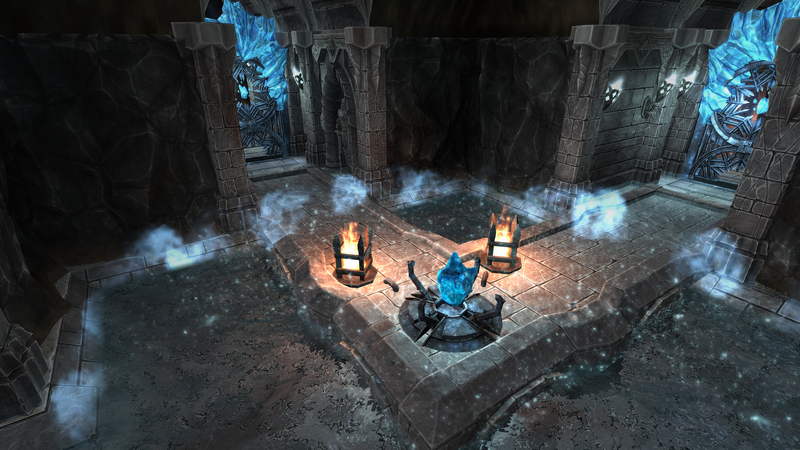 It offers a much more relaxed pacing compared to the game's other modes, letting players explore and build their idyllic dungeons, with new snowy terrain to boot. Progress involves simply achieving a target score through dungeon management, defeating optional enemies, and completing bonus objectives. 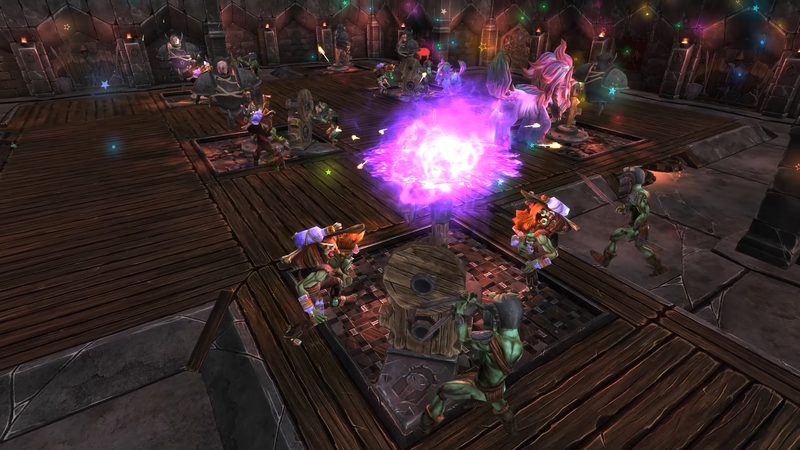 The Toybox room offers an endless supply of enemy units which the player can experiment with, grabbing them and dropping them anywhere in the levels. 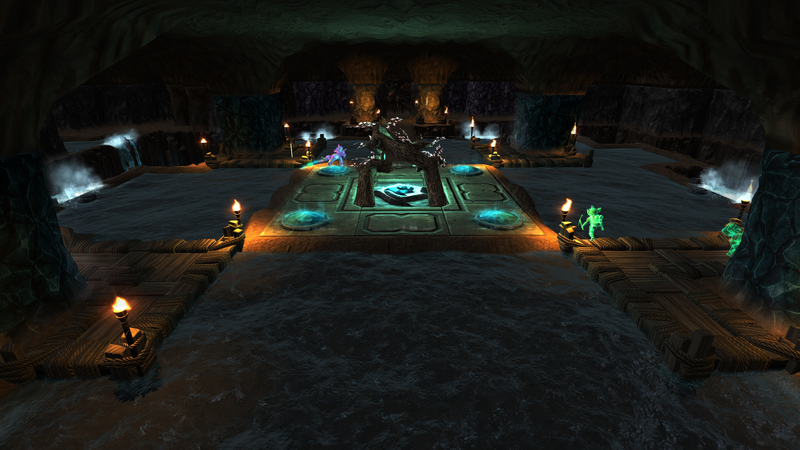 The player can also spawn waves of enemies to put their dungeons through their paces. 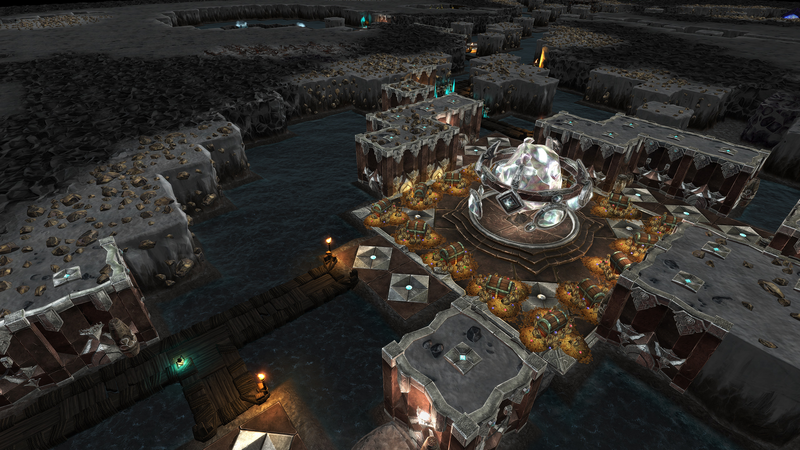 Completing My Pet Dungeon unlocks God Mode, giving players the power to reshape the levels as they wish and spawn units from thin air - all whilst playing the game. Although a paid expansion, the first two levels of My Pet Dungeon are available for free, so players can try before they buy. The expansion released on April 3rd, 2017 alongside Patch 1.6, during the game's second anniversary celebrations. 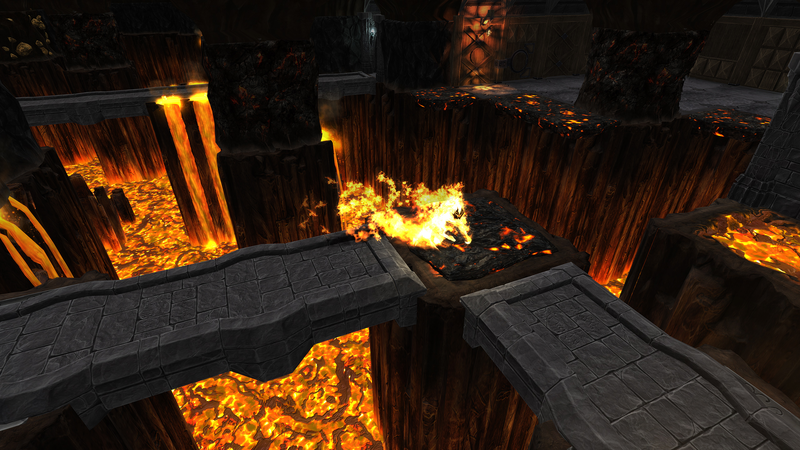 Following the Crucible release, Brightrock had intended to develop another expansion in the style of Heart of Gold; but due to the success of Crucible and its accompanying Patch 1.5, they decided to add the fan-favourite My Pet Dungeon mode first, before moving onto the final expansion. 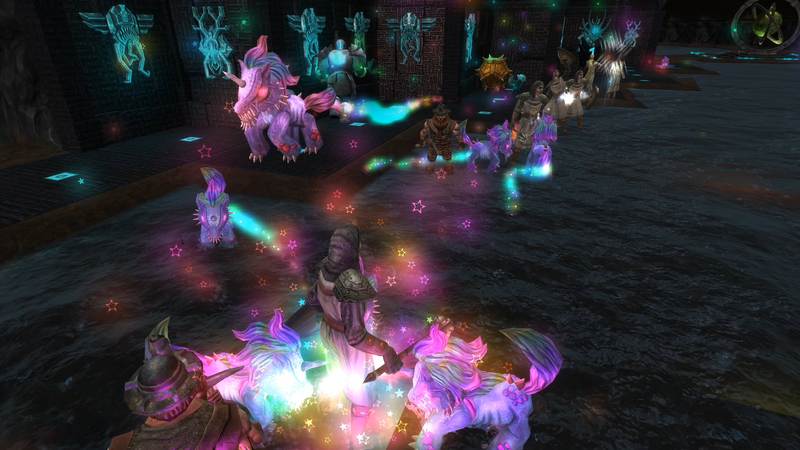 This also made sense, since one of the criticisms often levelled at WFTO is that it is too fast-paced; My Pet Dungeon mode is the perfect remedy, with its much more chilled-out dungeon management experience. A summary of the My Pet Dungeon and Patch 1.6 release content. wftogame.com. An introduction to My Pet Dungeon mode. wftogame.com. A look at the Possession Mode improvements in the patch. wftogame.com. 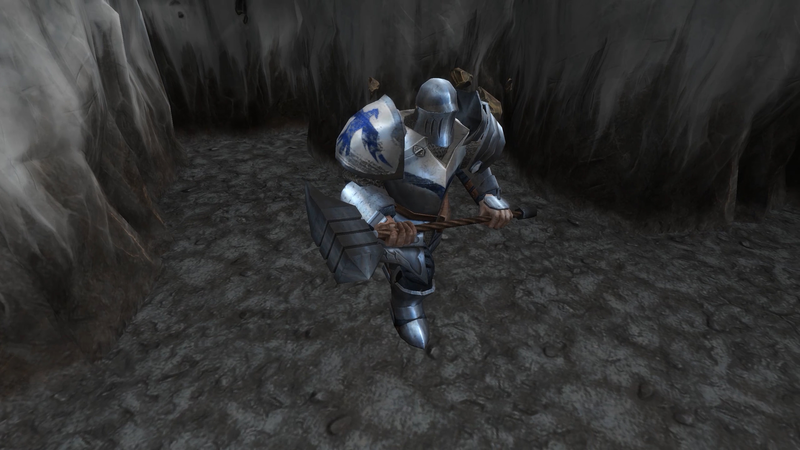 A reveal of the new terrain introduced in My Pet Dungeon and Patch 1.6. wftogame.com. 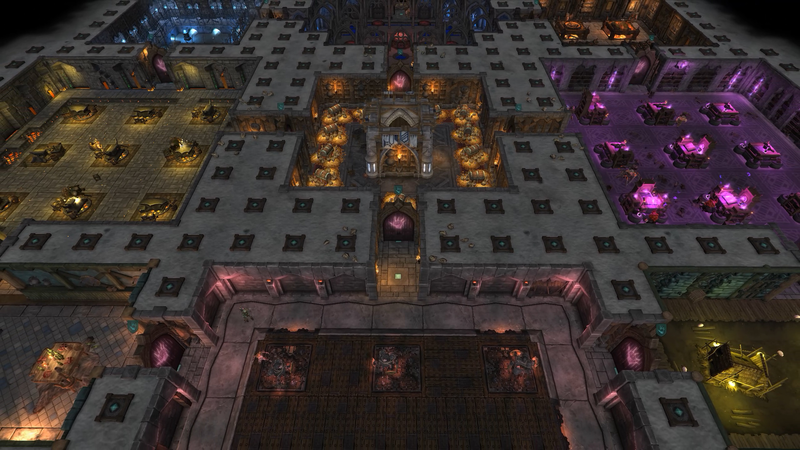 An introduction to the new God Mode features in My Pet Dungeon and Patch 1.6. wftogame.com.